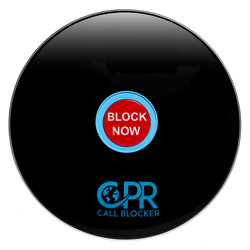 The Shield Call Blocker is pre-programmed with 2000 numbers deemed as known nuisance callers. Companies that are selling by phone, using overseas call centres and automated sales lists are all pre-programmed which will minimise the sales calls you receive almost immediately. 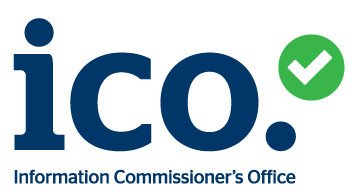 *You must subscribe to the Caller Display service from your network provider for the block nuisance calls feature to work.Charges may apply. **Prices correct as displayed but are subject to change. his product comes with a minimum one-year manufacturer’s guarantee, unless otherwise stated in the specification above.